The 2017 Mazda CX-9 is a great choice for Charleston, Florence, and Georgetown families looking for a large car that’s affordable, efficient, high performing, and easy to use. While there are other large crossovers on the market like the 2017 Acura MDX, they’re not going to offer those same qualities. 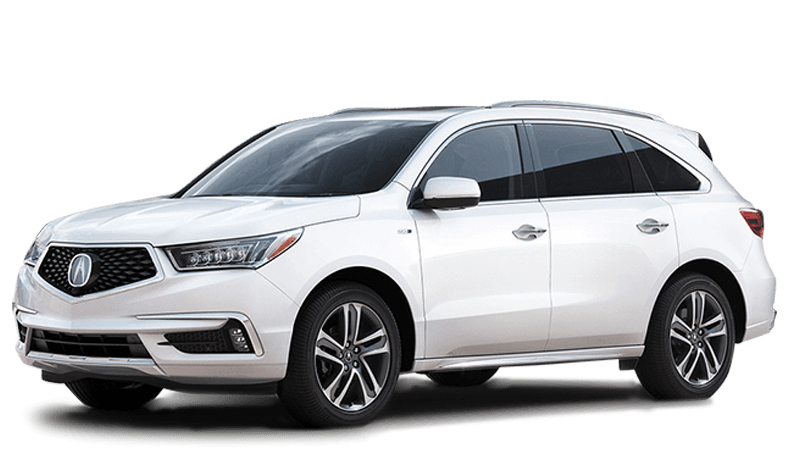 The 2017 Acura MDX is a luxury vehicle, so you’re going to have to pay luxury prices if you want to drive home in one. Specifically, a starting MSRP of $44,050. On the other hand, the 2017 Mazda CX-9 starts much lower at $31,530. Driving a three-row crossover can eat up gas quickly, but the 2017 Mazda CX-9 offers fuel economy estimates at the top of its class The Mazda CX-9 is rated at 22 mpg city and 28 mpg highway. Compare that to the 19 mpg city and 27 mpg highway that the Acura MDX offers. What’s also interesting about that is the Mazda CX-9 has more torque at 310 lb-ft compared to the MDX’s 267 lb-ft. If you’re still undecided or want to get a closer look at the 2017 Mazda CX-9, come visit our dealership in Myrtle Beach at 851 Jason Blvd. 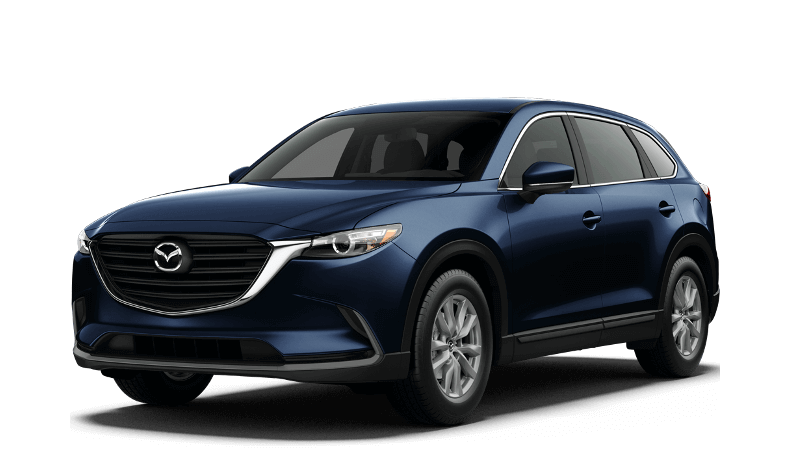 In the meantime, don’t hesitate to contact us with any questions or look through Mazda CX-9 inventory and our current new vehicle specials.